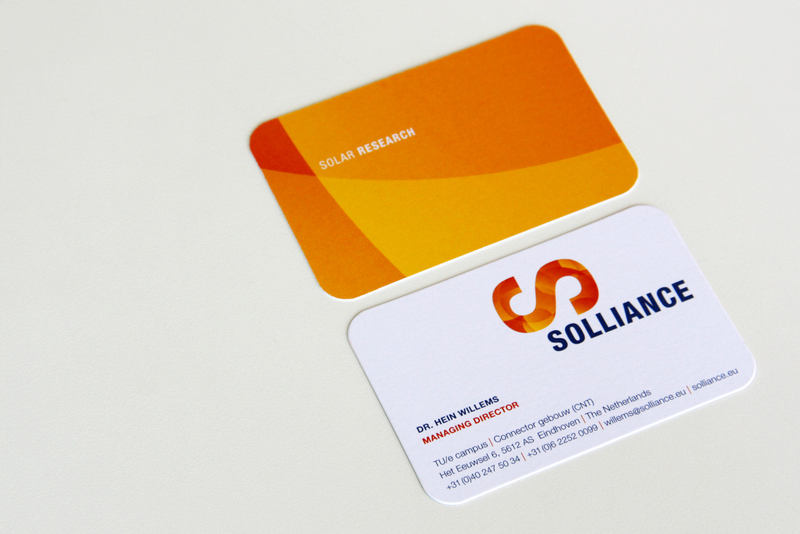 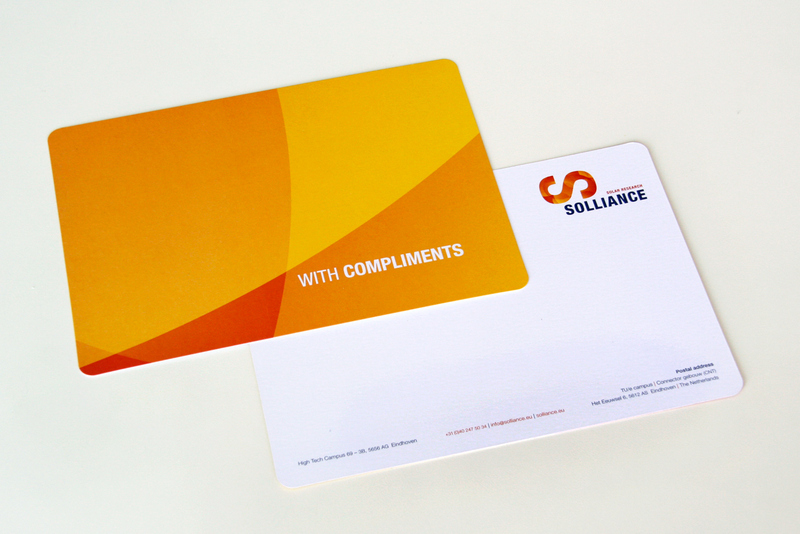 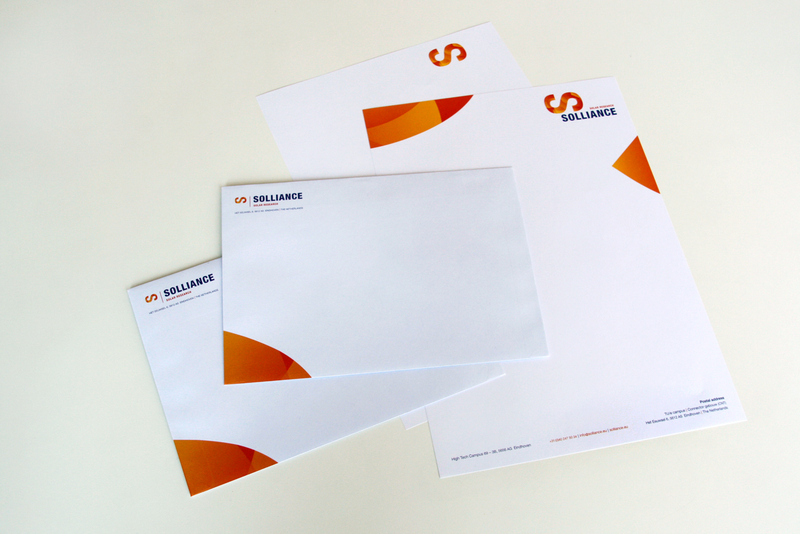 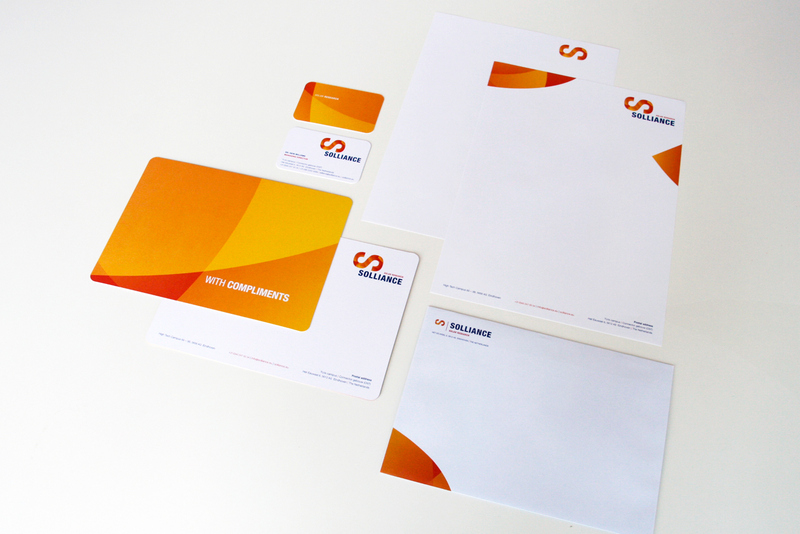 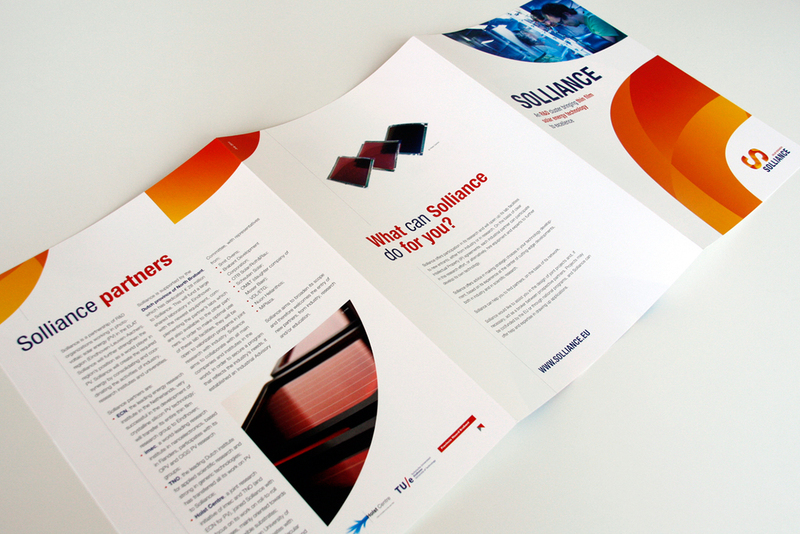 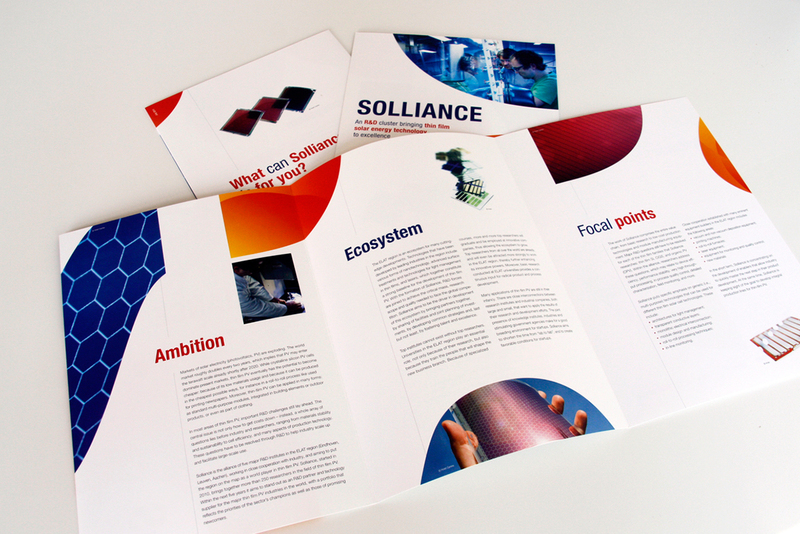 I designed this corporate identity for Solliance on behalf of Oranje Vormgevers, my former employer. 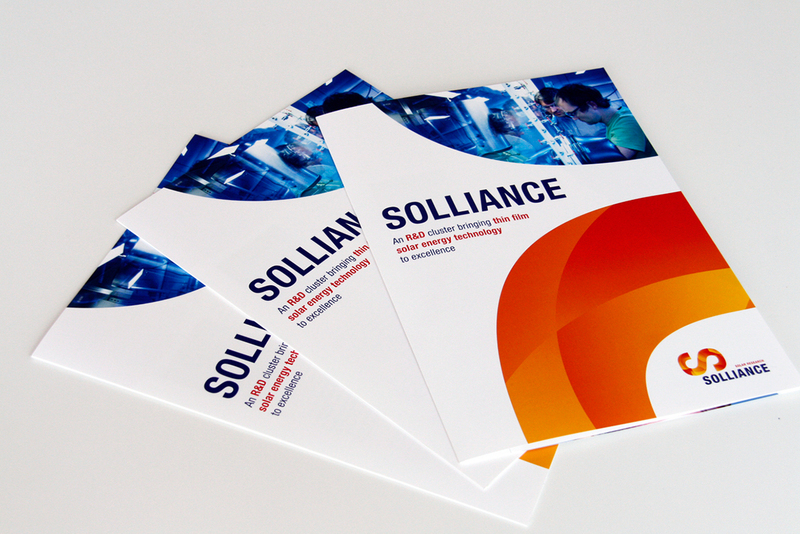 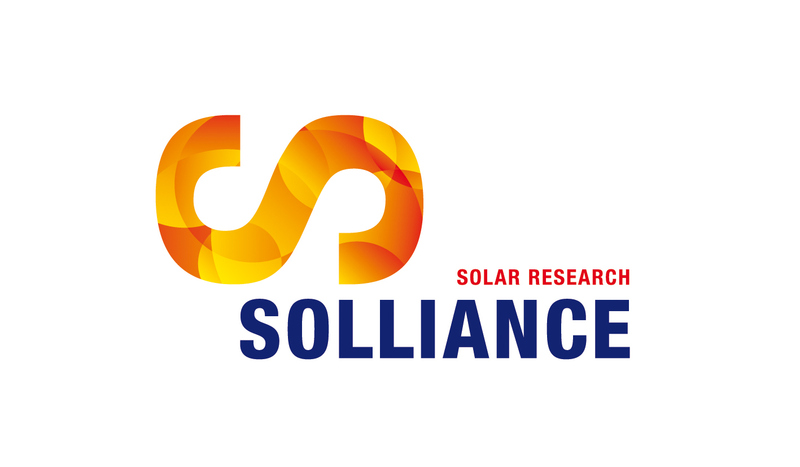 Solliance is is a cooporation between ECN, TNO, Holst Centre, TU/e and Imec. 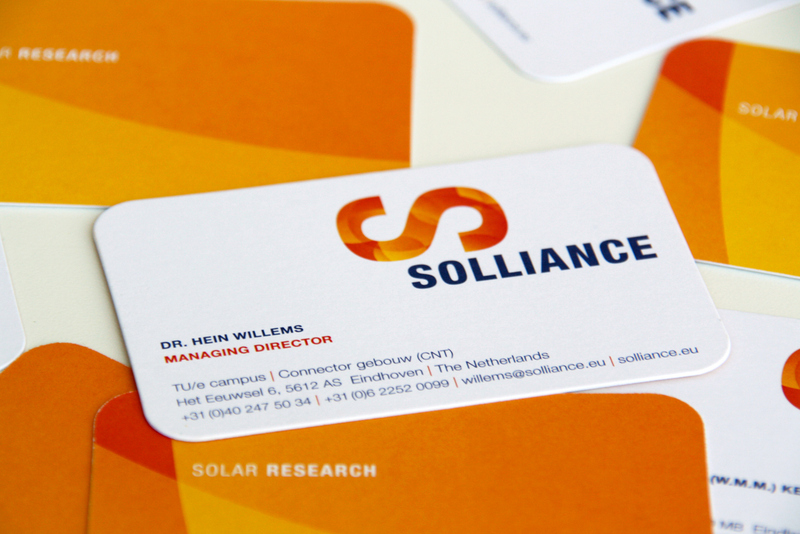 The aim is to be a 'world player' concerning solar energy.